According to the terms of the deal, in 2017, Samsung has to supply Apple with 70–92 million small-size OLED panels. Typically, Apple ships about 200 million iPhones per year, so looks like only about 30% of iPhones will get a new display in 2017. Today’s report goes in line with the rumor that appeared on the Internet earlier this week suggesting Samsung agreed to produce 70 million curved OLED panels for the iPhone 8. That rumor was shared by a Japanese website Nikkei. 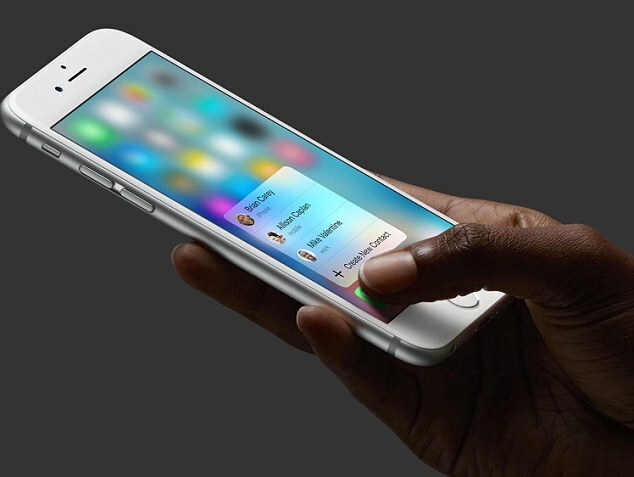 Apple is expected to unveil the OLED iPhone 8 along with two LCD models called the iPhone 7s and iPhone 7s Plus in September. The launch of the new flagship device, however, may take place only in October of November due to technical difficulties connected with the manufacturing process.